Our beloved browser -Mozilla- that was launched back then in 2002, has hit version 50. Though, it hasn't been easy for Mozilla Firefox since the launch of its competitors, starting from Internet Explorer and then Google Chrome. Upon that, it doesn't deny the fact that it's still a popular browser. Mozilla Firefox version 50 hasn't recorded much upgrade from users yet, but if your browser is set to auto-update, you won't notice any new changes in the new update. But there are nice features which you don't know has been added. Below are the added features to Mozilla Firefox version 50. 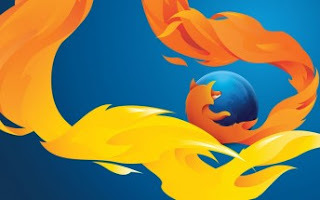 You can get the latest Mozilla Firefox version 50 for Android, Windows, Linux and macOS.